This Bronx-raised baseball star became the pride of America's Jews. Before television made professional football so popular, baseball was America’s only “national pastime” and a symbol of the American values of competition and fair play. 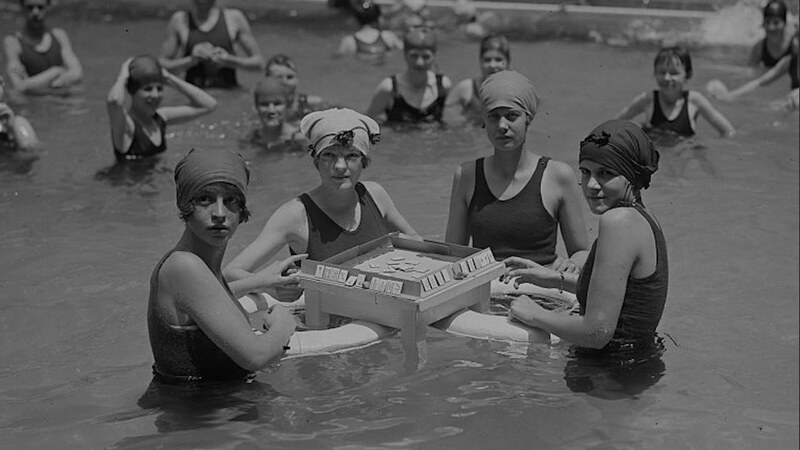 Nonetheless, the professional game reflected the nation’s prejudices, and Jews, African-Americans, and other “outsiders” were not easily welcomed into the sport. The year 1999 marked the 50th anniversary of Jackie Robinson breaking the major league color barrier. A decade earlier, Hank Greenberg crossed a different line: He became baseball’s first Jewish superstar. Born into an Orthodox Jewish Bronx household in 1911, by the time Greenberg reached high school he stood six-foot three and was an All-City athlete in soccer and basketball. His favorite sport, however, was baseball. Somewhat awkward in the field, Greenberg chose to play first base. In 1929, the New York Yankees offered Greenberg a contract, but he turned it down because the immortal “Iron Man,” Lou Gehrig, was the incumbent Yankee first baseman. Instead, Greenberg signed a contract with the Detroit Tigers. Greenberg spent three years in the minor leagues, working hard each day to improve his fielding and hitting. After being named the Most Valuable Player in the Texas League, he was promoted to the Tigers in 1933, batting .301 and driving in 87 runs. In 1934, led by Greenberg’s .339 batting average, the Tigers jumped from fifth place in the American League into battle for the pennant. Never before had a Jewish player filled such a significant role for a major league team and, for the first time, Greenberg — and Jewish baseball fans all over the country — faced a dilemma. September 10th was Rosh Hashanah, and the Tigers, who led the league by four games in the standings, were playing the Boston Red Sox. Fans and rabbis debated whether Greenberg, who by his accomplishments was winning acceptance for Jews among non-Jewish Americans, should play on the High Holy Days. Greenberg came up with his own compromise: He played on Rosh Hashanah and hit two home runs that won the game, 2-1. Ten days later, he spent Yom Kippur in a synagogue. Greenberg came back the next day and struck a home run that clinched the pennant for the Tigers, but they lost the World Series to the Cardinals in seven games. A year later, the Tigers won the World Series, and Greenberg was the first Jew voted Most Valuable Player in either major league. The 1938 season brought more drama for Greenberg, when he challenged Babe Ruth’s record of 60 home runs in a season. With five games remaining, Greenberg had hit 58. With the eyes of the world on Greenberg in those last five games, several pitchers walked him. While Greenberg himself gave the charge no credence, many observers believed that major league baseball did not want a Jew breaking Ruth’s record. In May of 1940, the Army interrupted Greenberg’s baseball career. One of baseball’s highest paid stars, his salary dropped from $11,000 to $21 per month. In August, Congress decided that men over 28 years old need not serve, and Greenberg was honorably discharged. He planned to return to the Tigers the next season, but on December 7, 1941, the Japanese bombed Pearl Harbor. Even though he had been excused from serving, Greenberg was the first major leaguer voluntarily to enlist in the Army. While he could have accepted a stateside job as an athletic instructor, Greenberg chose to serve in the Army Air Corps in the China-Burma-India theater, where he made a distinguished record. When the war ended in 1945, Greenberg, age 34, returned to the Tiger lineup in mid-summer and hit a home run in his first game back. Greenberg led the Tigers to another World Series victory that year, personally clinching the American League pennant with a grand slam home run on the final day of the season. Greenberg played two more seasons and then retired. After retirement, Greenberg compiled another series of “firsts”: He became the first Jewish owner/general manager in baseball, assembling the 1954 Cleveland Indians team that won a record 111 games. Greenberg and Bill Veeck then purchased the Chicago White Sox in 1959. That year, the White Sox won the pennant for the first time in 40 years. In 1961, Greenberg sold his baseball interests and went on to a successful career on Wall Street. 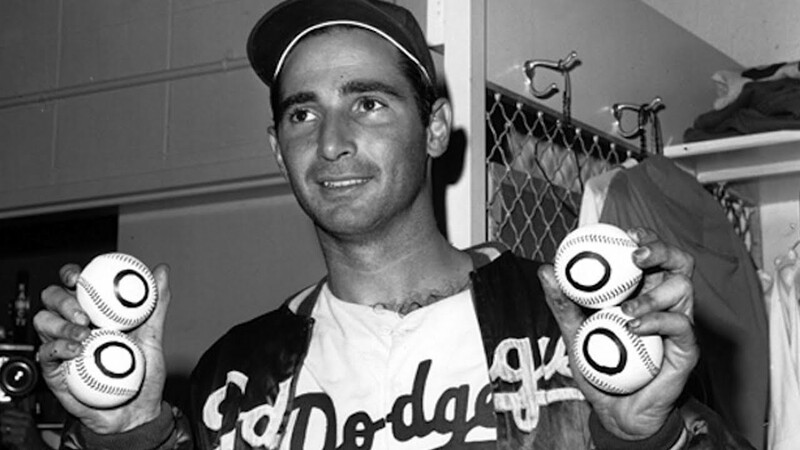 In 1954, Hank Greenberg became the first Jewish player elected to baseball’s Hall of Fame. His pioneering efforts as a player and owner paved the way for Jews in the top ranks of major league baseball, whether as a Hall of Famer, like Sandy Koufax, a general manager, like Al Rosen, or an owner and commissioner of major league baseball, like Bud Selig. Immigrant Jews delved into sports to prove their mettle as Americans.